International cooperation became a keyword of the new century. Being a global space, today's world dictates to the world community new rules of relationships, where international collaboration and mutual support are fundamental and essential. On April 20-21, 2018, we will be holding the 11th CANactions Festival. 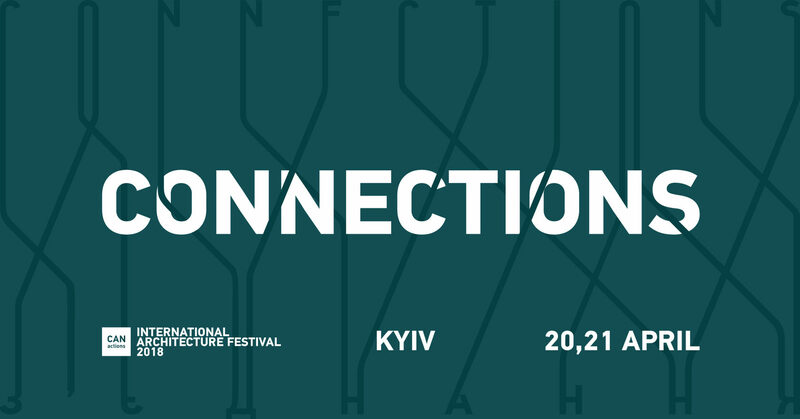 Festival 2018 gathers the best world architecture festivals as partners and co-organizers to curate one event/format within a two-day program in Kyiv. It will be masterclasses, workshop, discussion, competition etc. Our main purpose is to capture the attention of the people for the ideas, thoughts, approaches and world experience in the sphere of architecture and urban development. It may be attained only through collective efforts and team actions of everyone who acts or is interested in urban development all over the world. CANactions participants can provide for a world community with an important source of human and intellectual capital, experience, international connections and influx of new ideas and values.